Are you 20, 25 or 30 years old and your acne isn’t going away? Have you visited tons of aestheticians and dermatologists and nothing is working? Don’t feel hopeless — we’re here for you. Remember that acne is always treatable. If you’re suffering from a breakout, here are a few things you can do RIGHT NOW to help. What makes adult acne worse? First, take a moment to read and understand the factors that worsen acne. Many of these causes can be easily stopped. Examples of things you can stop right now are: Picking at your skin, using the wrong hair products and improper diet (Avoid cow’s milk and dairy if you can and be careful when eating greasy foods — grease left around your lips and mouth can cause breakouts). Change your makeup! One of the main causes of acne breakouts for women in their 20s and 30s is using makeup and moisturizers that are clogging their skin. Always use oil-free and non-comedogenic products. 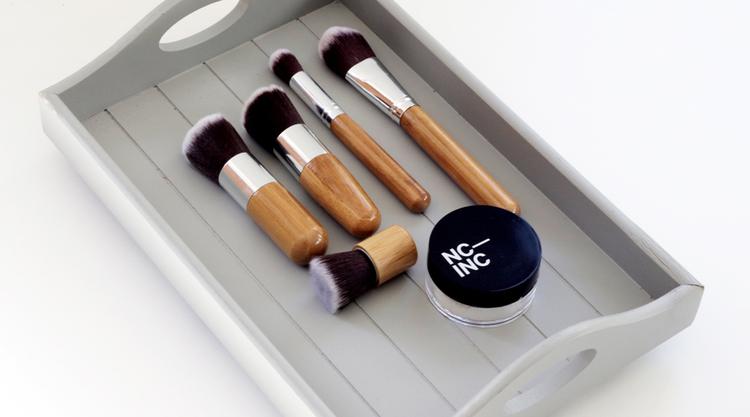 And always, always, ALWAYS make sure all of your makeup brushes are clean. Clean them weekly with a mild medicated acne cleanser. Do not over-treat! Extraction of blackheads, by either yourself or salons, can cause both skin trauma and the spread of bacteria. These will NOT help and may even worsen your acne. Does exfoliation help with adult acne? The same goes for frequent exfoliation (Skin peels) and harsh cleansers that dry out your skin. Always be gentle with your skin. For women specifically: Speak with your gynecologist. Some oral contraceptives have beneficial effects on acne. Another option is spironolactone, a non-hormonal drug that can balance female hormones and help with adult acne. What is the best treatment for adult acne? Find the right treatment for your skin type and acne severity. Once you find the right products, it’s super important that you stick to your treatment. As a general rule for acne treatment, treatments should start working after about 4-6 weeks and you should reach optimal results in 12 weeks. We know it’s so, so, SO hard to be patient when you’re dealing with an acne breakout as an adult, but if you use the right products and follow our guidelines, you’ll start to see improvements! Check out our other blogs for even more adult acne advice.